Five pockets. This card holder Panama Plus has four quick access card slots and a center pocket for folded cash. The leather is cut by hand and rolled edges burnished to have a better feel. 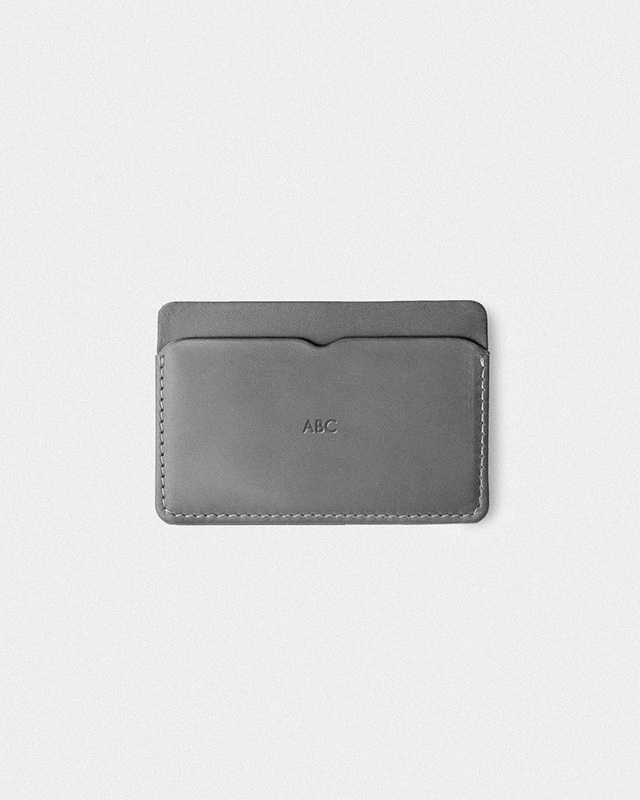 Pretty small wallet to carry 10+ cards and bills. This wallet will age well, creating a personal patina because of the vegetable tannings. Simple, practical and made to last.